Tender Ones Therapy Services (TOTS) is a therapist owned pediatric rehabilitation company located in both Dacula, GA and Gainesville, GA. We are committed to providing the highest quality physical, occupational, and speech therapy to the pediatric population from birth to 21 years old. We are a multi-disciplinary company that is comprised of an exceptional staff of therapists and office support personnel. The families of children we serve have found a warm, caring, fun environment here at TOTS. Children enjoy attending therapy and many families have become good friends. We are in-network with many insurance companies and we will bill all insurance as a courtesy to our patients. We accept Georgia Medicaid including Amerigroup and Peachstate. 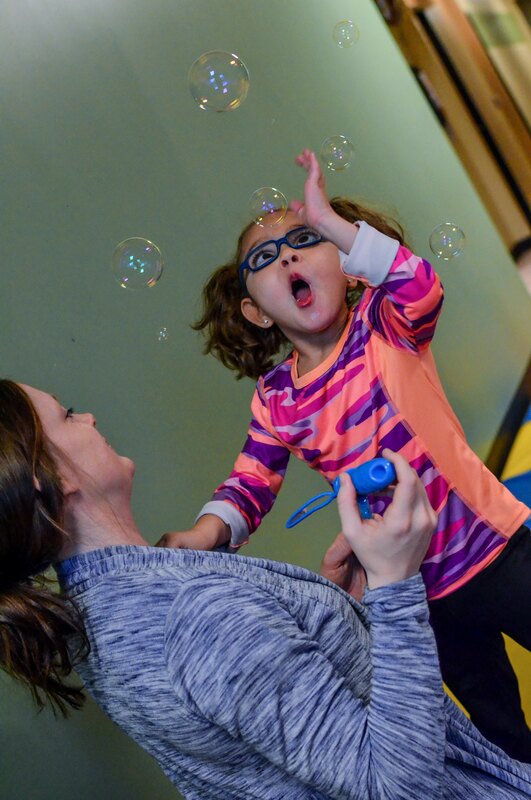 Pediatric physical therapists provide treatment for children who have delayed gross motor skills and/or lack flexibility, strength or endurance. Pediatric speech-language pathologists assess and treat delays in communication/social skills, articulation/sound production, language development, oral motor skills, and feeding development. Two options for aquatic therapy at TOTS are the heated pool onsite and paddle boarding at Lake Lanier during the summer season. We specialize in Suit therapy and intensive physical and occupational therapy programs. T.O.T.S. is a therapist owned pediatric rehabilitation company committed to providing the highest quality services to our local youth from birth to 21 years of age. Occupational therapy is skilled treatment that helps children achieve independence in all facets of their lives.